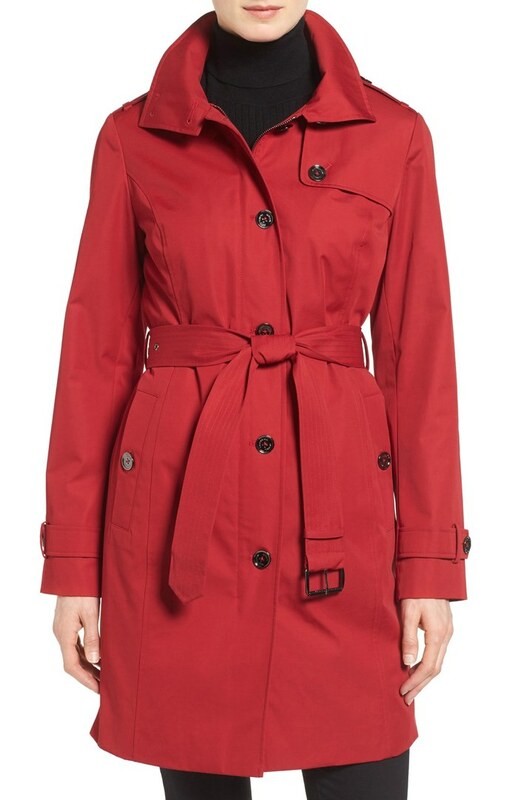 The Trench Coat is stylish, classy and has existed for centuries. It is best suited for mild winters. The best part about this is you can wear multiple layers beneath it. You also have the option to team it up with a belt. Its length varies from medium to long. Like the Trench coat, this is also a very classic choice. 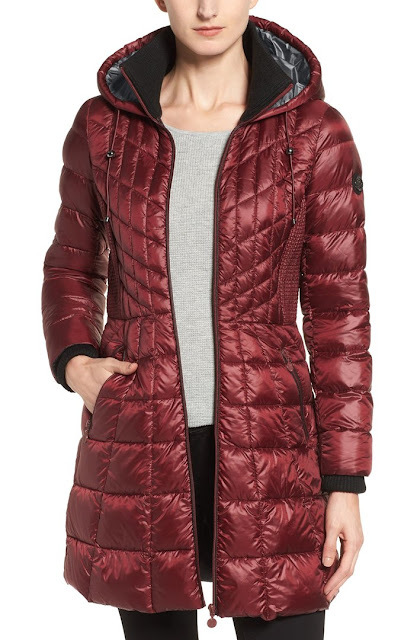 It is ideal for heavy winters while still making you look stylish. 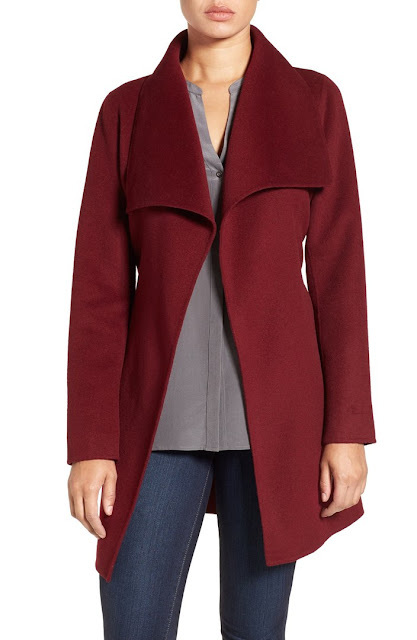 The front of this coat is double breasted and it usually comes with a broad collar. Its length varies from short to medium to long. Unlike the first two categories, a Bomber Jacket is not formal and is thus ideal for casual settings. It comes in both sleeveless and full sleeves. It has the capacity to fight heavy winters and can be easily teamed up with jeans. It is usually of a short length. It is one of the most popular winter wears because of its stylish looks and great fit. 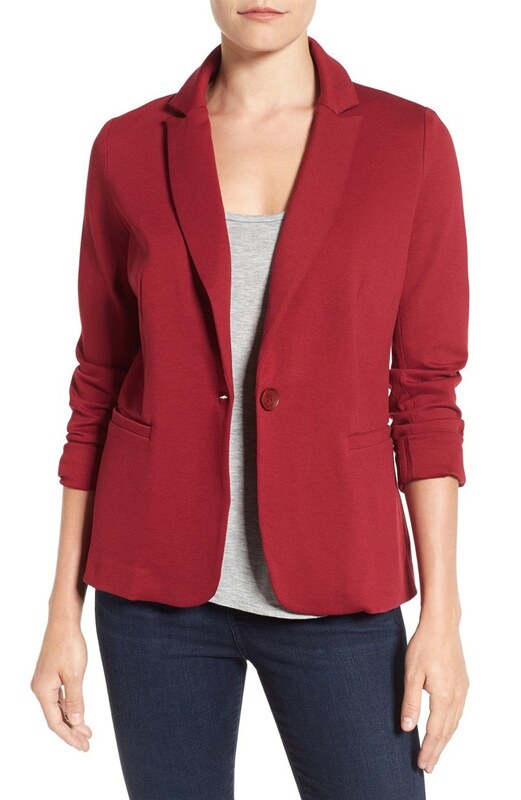 It comes in both semi-formal and casual variety, so it is great for both office wear and otherwise. It is not however, ideal for heavy winters. Its sleeve varies from 3/4th to medium length. Just like the Trench coat, this has also existed for a long time. It is your best option for extreme winters, especially if the region experiences cold waves. It is popular in chilly areas and can be teamed up with long boots. This is another very popular variety of coat, since it comes in multiple bright colors like crimson, fuchsia, teal, etc. As the name suggest, it is made of wool, but it is also mixed with cotton. It is usually very thick, thus protecting you from heavy winters. Its length varies from medium to long. 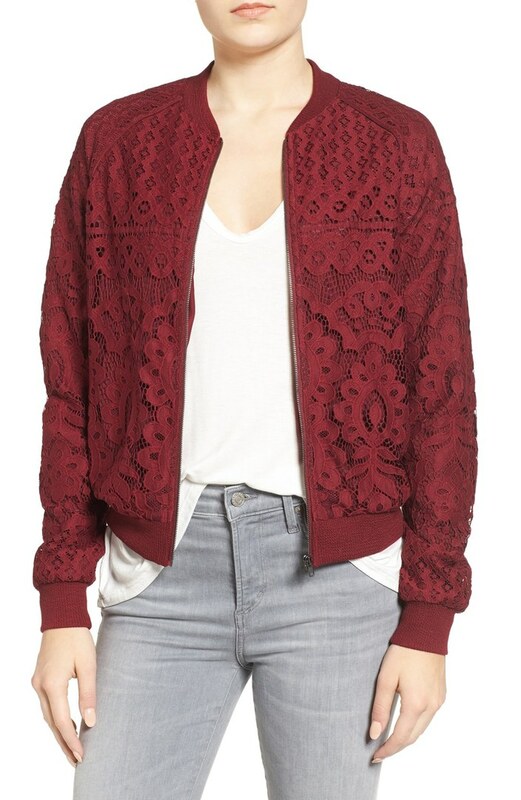 Like the Bomber Jacket, this is also of a casual kind. Known as the Down Jacket, it is very sporty and practical, as it has multiple pockets and and zips. It comes in many designs, like hooded and un-hooded. It comes in both short and long lengths. 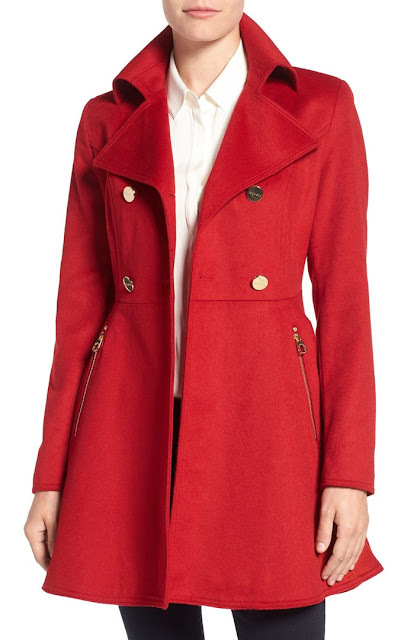 These overcoat style ideas are perfect for the girls who want to look chic and adorable but not exposed. Which is your pick for this winter?